The Tough Mudder torture run series is definitely one to check out if you are looking for a different type of charity fundraiser. These events are longer and tougher than most of the others out there at the moment and are now appearing in force around the UK. With a combination of tough obstacles including fire walks, ice baths and electric shocks this is not for the faint hearted charity runner. Anyone can sign up for Tough Mudder charity places at this point and long may this continue. 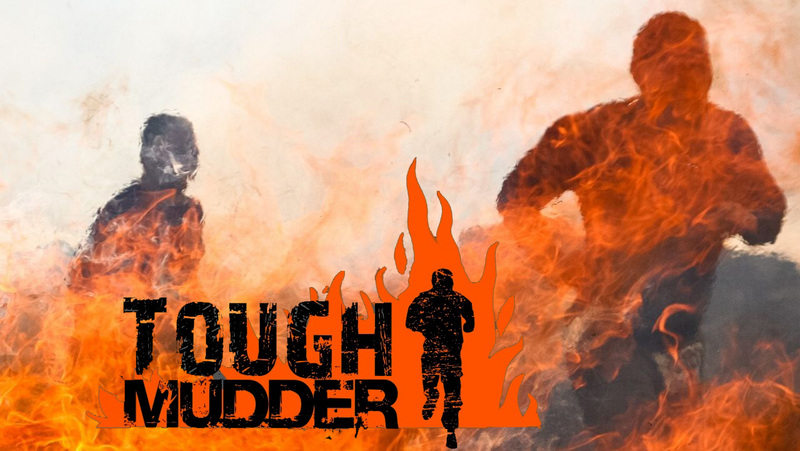 The Tough Mudder races have been designed by the British Special Forces to test your grit, so be ready for a really tough time, this will not be a charity run in the park! At the start of the race there is always a real air of suspense as everyone lines up waiting to take on one of the hardest physical tests of their life. You will have to face the Chernobyl Jacuzzi, The Turds Nest, the Funky Monkey and a number of other treacherous obstacles. In short there are ice baths, big drops, crawls under barb wire, monkey bars covered in grease and finally the shocking finish, which involves running through wires which let out electrical pulses. After completing one of these runs for charity you will feel a true sense of accomplishment and you will forever be known as one of the aptly named Tough Mudders. The thing you will find in every race is the sense of camaraderie amongst the participants which comes from the fact that you are literally, in it together until the end, with all the other crazy people who want to be a Tough Mudder! The Tough Mudder series should be one of the easiest ways for you to fundraise out there. Simply let people know that you are going to run 10 miles and you will be frozen, set on fire and electrocuted on your way and if people don’t dig deep for that you should sign them up to do it with you! Aim for £1000 minimum. Check out the run for charity fundraising A to Z for some great ideas to help you reach your target. These races are becoming a way of life so the support is getting bigger and bigger all of the time, depending on the location of course! The charity involvement is growing all the time and it would not be a surprise if these events start to out do the classic charity run. You need to be able to run at least 10 miles but look to be fit enough to run a half marathon, it will be worth the extra training. In addition you should consider circuit training as well as upper body work to ensure you can survive the gruelling obstacles. The race organisers have come from a military background so expect military precision with everything that is involved in the race.